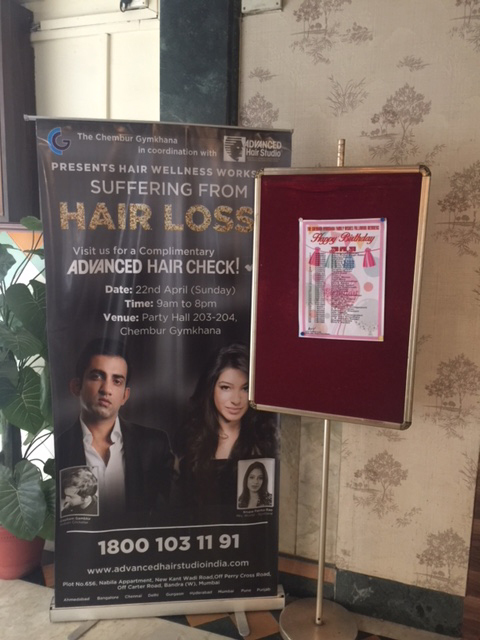 The team in Mumbai had visited the Chembur Club with a simple goal of getting the patrons understand the concerns of hair. 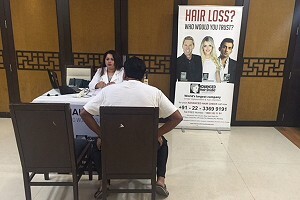 The busy and fast life in the financial capital of the subcontinent could be having long-lasting concerns for the individuals stationed in this beautiful city. 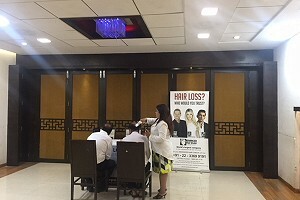 Also known as the city of germinating a vast number of dreams it would well be curtailing a few as well with regards to the ones of maintaining and having a voluminous mane for ourselves and look our pleasing best at every moment of the walking-running life. 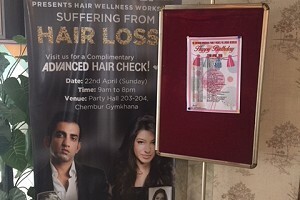 A lot of patrons seem to having the best of food and also the best of life but still end up having major concerns of hair thinning and hair loss. 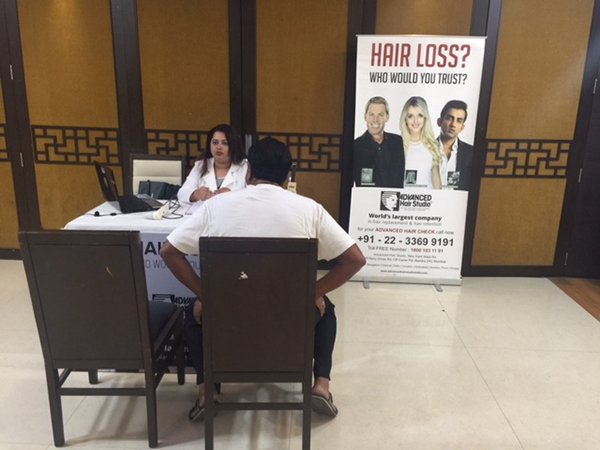 This is where to help men and women of Chembur get as much out of the personalised visits were arranged and done at the venue and the hair loss experts in Mumbai from Advanced Hair Studio had made themselves available. 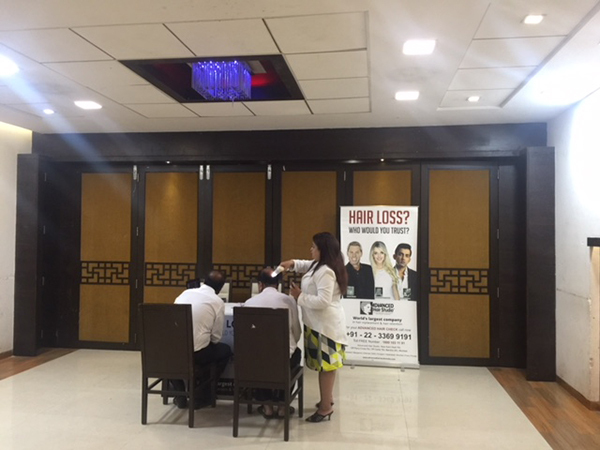 The Q&A for hair loss were taken forward and things were answered to the best possible manner in the time available with the patrons. 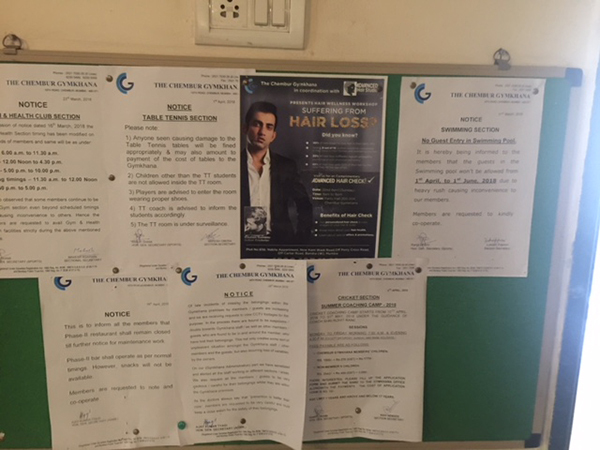 For detailed discussions many of them choose to visit our hair loss centre in Mumbai to take the discussion forward in a personalised session where everything could be discussed at length and also to be able to get the right answers for each possible concern the patrons could come up with. What is the ratio of success and failure of your procedures? 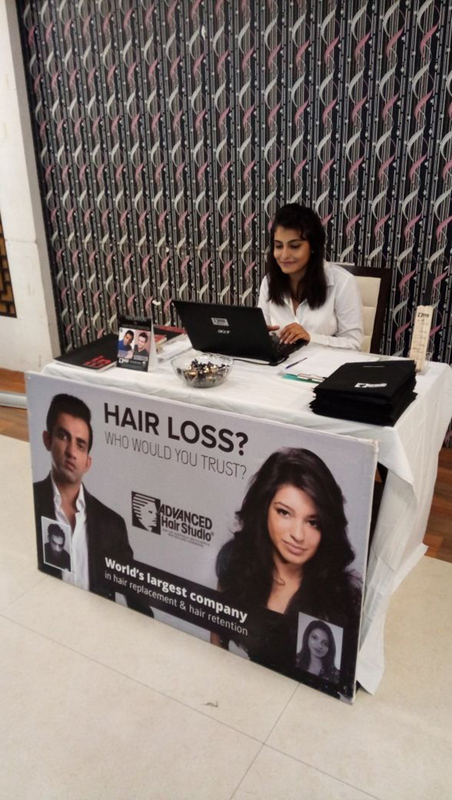 The successful sustenance of the hair loss expert in the industry is directly having a correlation with the success ratio of their results. The higher the success rate the longer the longivity. 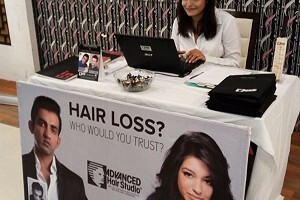 As a team the footprint of Advanced Hair Studio has been 45+ years in the making. 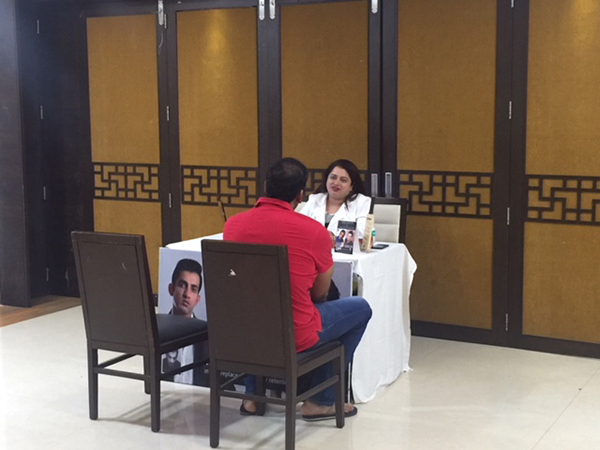 Currently a total of more than 500,000 individuals are actively and successfully undergoing the various procedures across the organisation. What are the precaution we need to take? 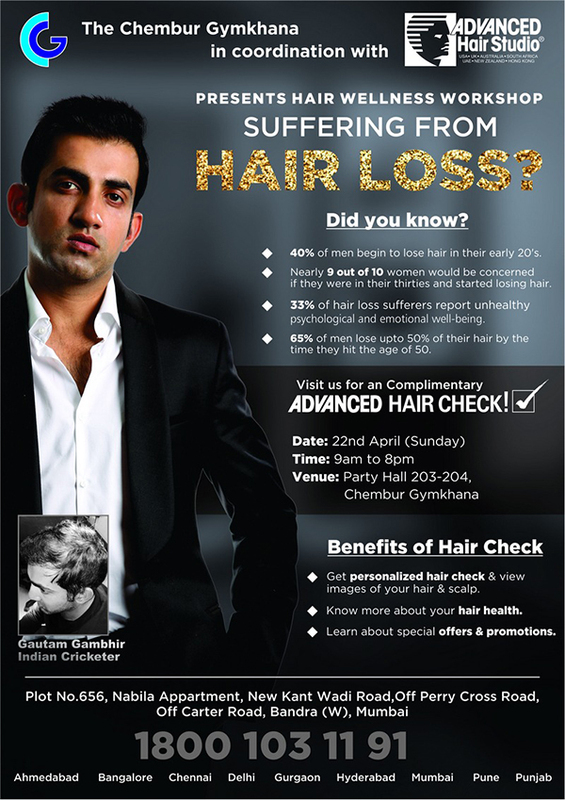 For what hair loss or the procedures. A good question to be asked as prior to any major decision in an individual's life, the individual should have these things in clear clarity. It is quite important to have a clear cut understanding of the same. 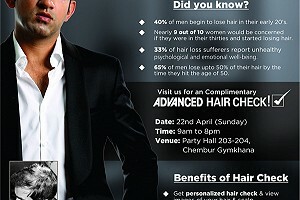 It is also vital to have a predefined individual to support with the process. 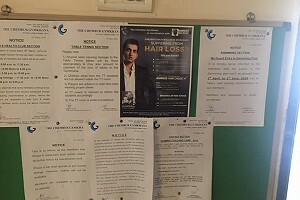 A full list of guidelines are available with each of the programs which can be followed without bringing much change to one's life and lifestyle.